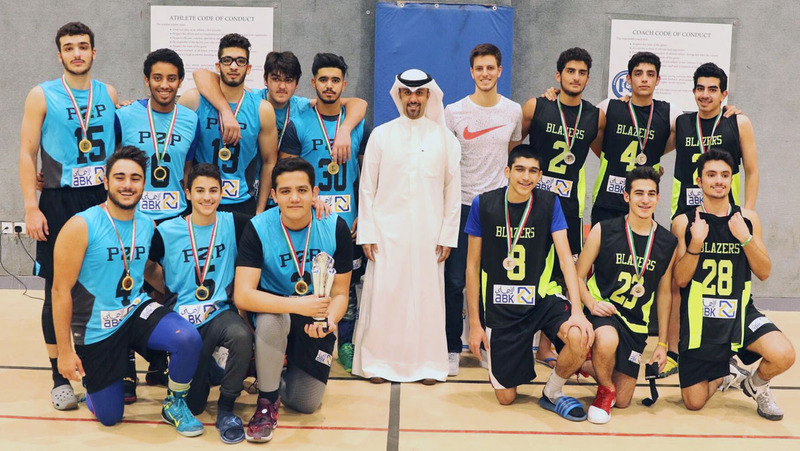 As part of its activities for the Holy month of Ramadan, Al Ahli Bank of Kuwait (ABK) was the platinum sponsor of the 2017 Kuwait Youth Basketball tournament, which was organized specifically to increase sport activity during the Holy month of Ramadan. The tournament was held from 3 - 14 June, 2017 at the American International School of Kuwait (AIS). The tournament was organized in response to the poor activity levels of youth and the unhealthy lifestyle followed by the majority during the Holy month. It was also based on recent alarming studies that indicate that 40% of Kuwait’s population are obese. The tournament was open to young students from ages 15 – 19 years, and was addressed to all private schools in Kuwait. A total of 8 teams competed for the winning trophy. The winning team was P2P who took 50 points in the final.